President Maithripala Sirisena does not plan to form a new government if the 96 UPFA MPs join him, insisted Science, Technology and Research Minister Susil Premajayantha yesterday as he explained that President Sirisena had merely spoken of the need to maintain unity among the parties. 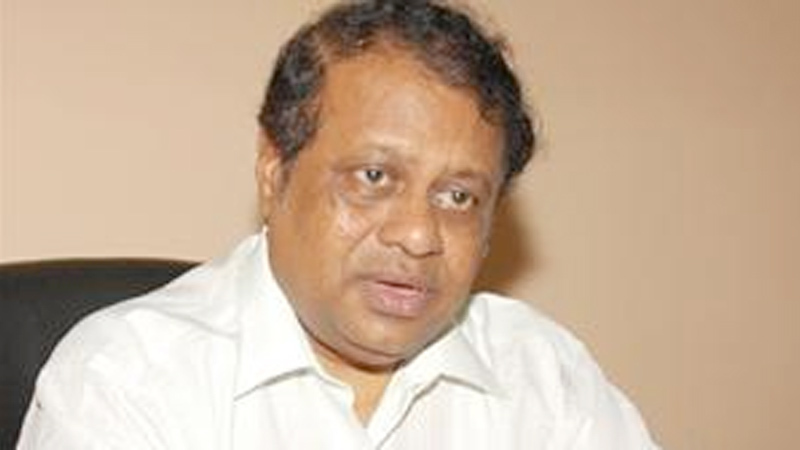 Addressing the media yesterday at the Sri Lanka Freedom Party(SLFP) Headquarters, the Minister said that the media had misunderstood the President when he said that he would form a SLFP government if all 96 UPFA MPs pledged their support to him. “It is true that the President wants all of the UPFA MPs to join hands with him. He emphasized that they need to maintain unity without being divided into several parties. He does not want to see them all going in different directions,” he said. He further said that the United National Party (UNP) often spoke of forming a new government even without realizing that they cannot do it without the support of two thirds in Parliament. “They should make statements based on facts and need to understand the constitution better,” he said. He said that President Sirisena also made a statement that he will take charge of the economy and added that changes are vital to stabilize the national economy. “The National Economic Council was appointed by the President to take much needed decisions to strengthen the economy. I heard several politicians talking about making Sri Lanka like Singapore. They still talk about Singapore and how it was in the 1990s, they are living in a dream world. We need to focus on measures that are practical and suitable for the present era. Today, the development of a country is based on research and technology’,” he said.